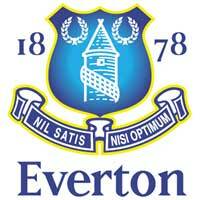 Is the perimeter fence the only major upgrade we will need to get the "green light" from the FA. I thought that we needed a Ladies toilet? i`ve got a shovel and a windbreaker, if that helps!! I thought turnstyles are also needed at the next level? Someone once told me that 3 entrances (all with turnstyles) are needed - but seems a little excessive to me?? Spot on Fran. Slepe, I've heard Chris Reeves rattle off all the requirements that are needed for the next step, I'm sure everything is in hand. The only worries I can pick up on from those who are trying to co-ordinate happenings - While we're 'winning' things are cool, but what happens on a wet Tuesday night if we lose 5-0 at home or go on a poor run, will there still be the enthusiasm to help ? I think it's fair to say our club will need supporters commitment like never before to compliment the other hard-core supporters who work hard before and after all home games. 3) there will be enough committed faithful like you, sterte, dy and all the others to sustain us - there will be I'm sure! Feel sorry for us exiles who can't share in it nearly so much! Brian - You have MatchLive and PooleTownfcTV to keep you going. As long as you make use of these serivces, you are part of the family. You do your bit, we all know that. See you in the final. 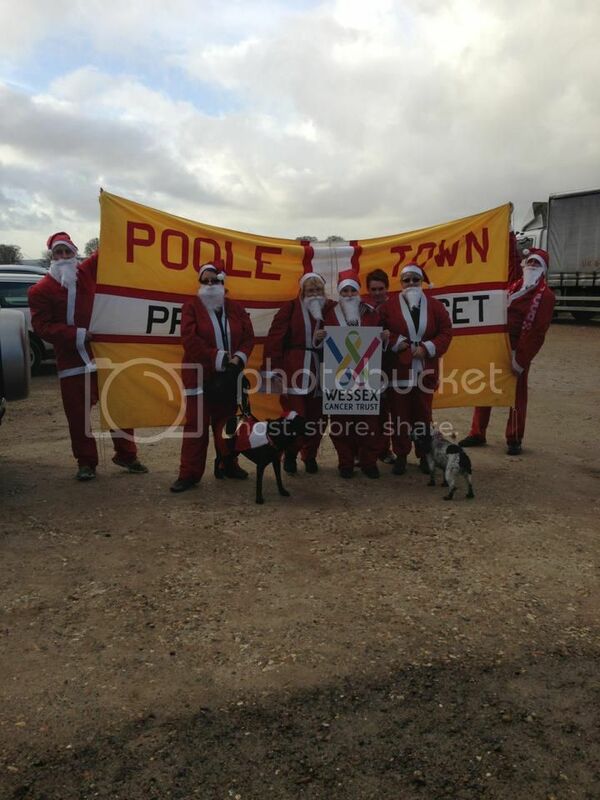 Poole Town, Red & White Army! Well said dy. Brian, you certainly do more than a lot who are down here.